You may love your job, you may hate your job — but either way, a lack of control over your work or work environment, frustration in the workplace, or even a lack of hope after entering into a job can cause what’s called “work burnout”. Burnout is not clinical depression, as research has indicated that the two are “separate entities”. However, they seem to share similar qualities, especially in cases where the person is suffering a severe case of burnout. 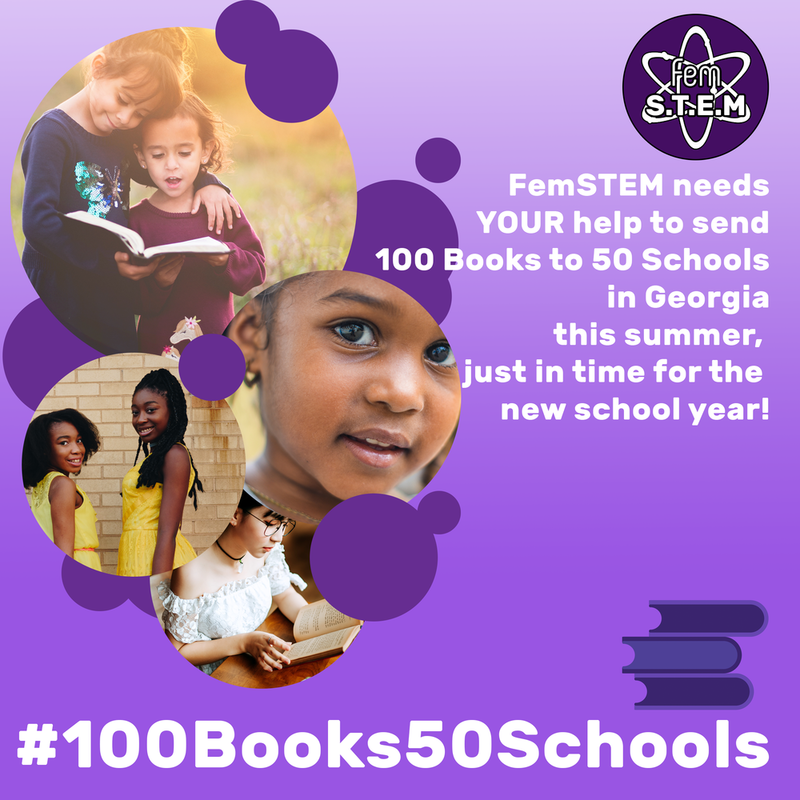 Click here to help us raise money to send 100 books to 50 schools. Work burnout is a kind of chronic stress that can lead to mental, emotional, and physical exhaustion. Burnout is something that creeps up on you over time, the longer you have stress that hasn’t been addressed. The severest cases of burnout can cause an individual to not be able to function on an effective level both in their professional and personal lives. Burnout is something that anyone in any kind of job can develop, and this includes STEM fields. In fact, women in STEM are more likely to suffer burnout according to research released in early 2017. Two researchers, Daphne Pedersen and Krista Minnotte, who are both professors of sociology at the University of North Dakota, surveyed 117 people working in STEM. About 30% of the responses were from women, and on average, they reported higher levels of job burnout than the men who responded to the questionnaire. This is most likely due to employers not making their women employees feel like they fit in, says a professor from the University of Reading, Avril MacDonald. As brought out at the outset, work burnout and have many harmful effects on the mind and body. (Resourced from Psychology Today) For one thing, maybe the most obvious symptom of work burnout, this amount of stress can cause chronic fatigue. Over time, people suffering from burnout start to feel a lack of energy that they were not used to before, and can become physically and emotionally exhausted as the burnout continues. This can then lead to insomnia, because even if you feel tired, it can be hard to fall asleep and stay asleep due to the amount of stress. This kind of long-lasting lethargy can lead to effects on the mind, such as lack of attention and concentration, as well as forgetfulness. As the burnout becomes more severe, this can translate to depression and irritability that can become almost uncontrollable if it remains untreated. We have all heard statistics that say that stress is on a steady incline in the US. As far as burnout goes, many people from the ages of eighteen to twenty-nine knew of someone who was professionally diagnosed with work burnout. 54% of that demographic (of the people surveyed) didn’t know someone diagnosed with burnout, but 46% of people did know someone diagnosed with burnout. 24% of people in that age ground said that the person they knew who was diagnosed with burnout was themselves. If you know someone, or you are someone, suffering from burnout: help needs to be found. Whether in the form of finding a new job that causes less stress, taking a long vacation (if one can afford it), or professional counseling, burnout needs to be treated before it gets out of hand. List of free emergency hotlines via pleaselive.org. Purchase a "We Are All Scientists" Pin!